Funding rate consists of two parts: Interest Rate and Premium Index. 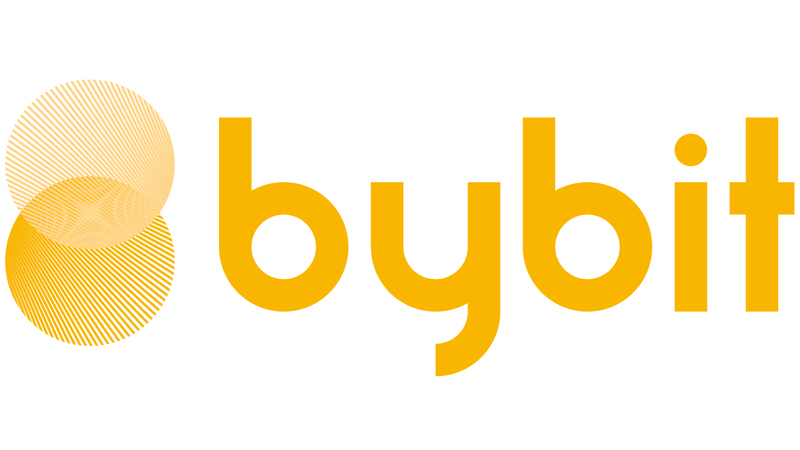 Every contract traded on Bybit comprises of a Base currency, such as BTC, and a Quote currency, such as USD. The Interest Rate is a function of the interest rates between these two currencies. For BTCUSD, it is the difference between the borrowing costs of BTC and USD. On Bybit’s website, (.BTCBON) BTC lending rate can be found in the Index section under the 'Contracts' tab. Perpetual contracts may trade at a premium or discount from the Mark Price. In this situation, a Premium Index will be used to raise or lower the next Funding Rate to be level consistent with where the contract is trading. On Bybit’s website, (.BTCUSDPI; Premium Index)history records of Premium Indexes can be found at the Index section under the 'Contracts' tab. Impact Margin Notional is the notion available to trade with 0.1 BTC/1 ETH worth of margin (i.e. 0.1 BTC or 1 ETH / Initial Margin) and is used to determine how deep in the order book to measure either the Impact Bid or Ask Price. Bybit calculates the Premium Index (P) and Interest Rate (I) every minute and then performs an 8-Hour Time-Weighted-Average-Price (TWAP) over the series of minute rates. The Funding Rate is next calculated with the 8-Hour Interest Rate Component and the 8-Hour Premium / Discount Component. A +/-0.05% dampener is added. Hence, if (I - P) is within +/-0.05% then F = P + (I - P) = I. In other words, the Funding Rate will equal the Interest Rate. This calculated Funding Rate is then applied to a trader’s Position Value to determine the Funding Amount to be paid or received at the Funding Timestamp. At the "Contract Details" section, traders may check on the funding rate which has been fixed for next funding timestamp (within 8 hours). When you move your cursor to the Funding rate, the Predicted rate will be shown and it indicates the predicted funding rate for the subsequent funding timestamp (within 16 hours). It is not fixed and is updated every minute according to Interest Rate and Premium Index that will affect the calculation of funding rate until the end of the current funding interval.